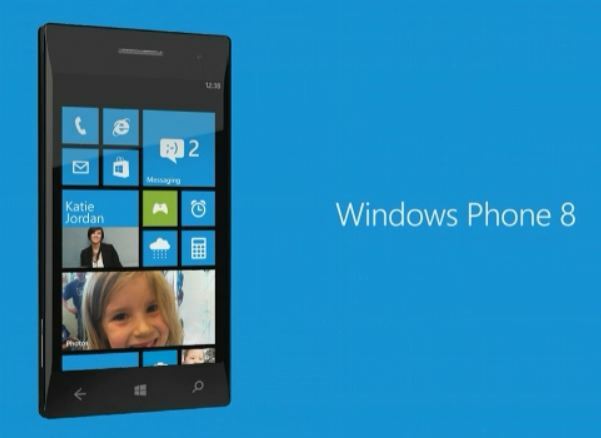 Windows Phone 8: Still Work in Progress, Not ready till Nov. 2012? Microsoft demoed a tiny portion (the start screen) its upcoming Windows Phone 8, and announced a lot of features that will be coming to the revamped OS. Leaving many (such as myself) to wonder if the OS was even near ready. Well, if this latest rumor from ZDNet is to believed then that just proves what we have been wondering, the Windows Phone 8 OS is far from complete. A week ago, Sources told me, Microsoft is battling with making sure that ALL WP7 apps are compatible with the upcoming WP8, and right now not a lot of them are and some of those apps that are compatible, are having bug issues. So I wasn’t surprised to hear that the RTM version of the OS wouldn’t be available till September, and the devices wouldn’t enter the market till November. Let’s just hope these issues are handled swiftly, and we get to see WP8 devices earlier!